Sleep loss is common among cancer patients. Everything from stress to dysfunctioning serotonin receptors adds to the challenges that get in the way of a full seven to eight hours of sleep. No matter the cause of your sleep loss, there are steps you can take to help get more (and better) sleep. 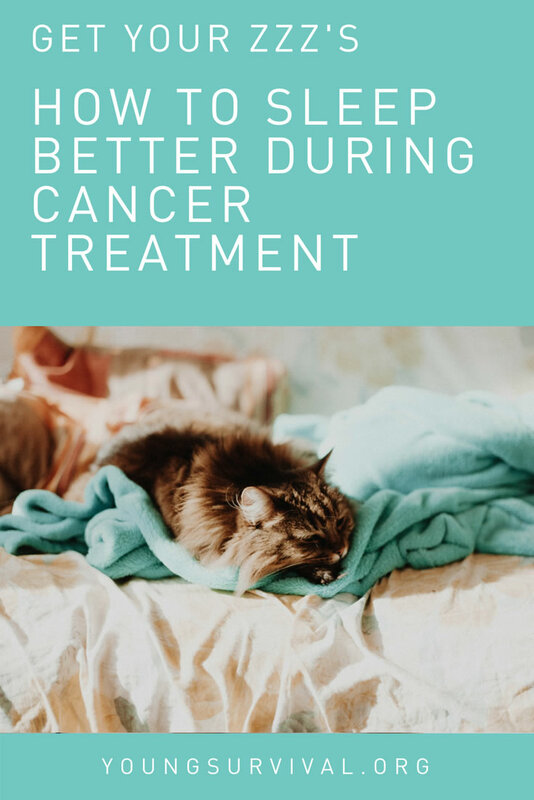 Before we jump into how you can get better sleep, let’s look at the combination of circumstances surrounding cancer that affect your ability to sleep. The initial news of your breast cancer diagnosis alone can cause stress levels to skyrocket and depression to set in. Also, some cancers cause an extra release of inflammatory cytokines which increase fatigue, malaise and cause sleep disturbances. Chronic pain is another factor thrown into the mix. When you’re hurting, it’s hard to sleep. Pain can come before, during, or after treatment and may continue for months. Then, of course, there’s the stress. The stress of an unknown future, facing the loss of childbearing abilities, inability to work, and the list could go on, weighing heavy on many minds. And lastly, the very medications and treatments that fight cancer may interfere with your ability to sleep. 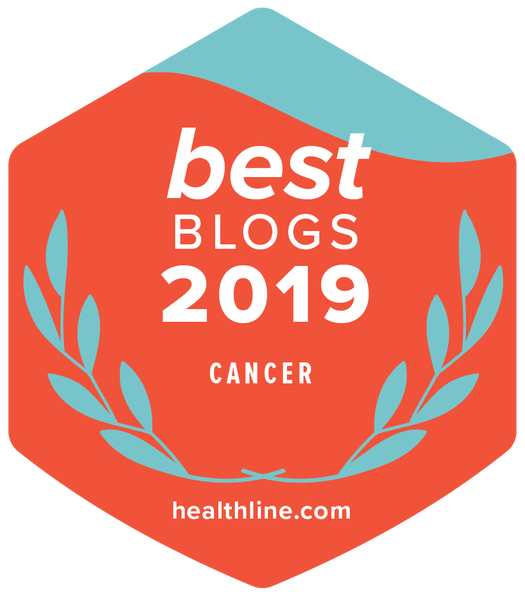 A common problem for young female cancer patients is chemically induced menopause. Hot flashes can awaken you in the middle of the night. Women often have to invent ways to deal with these hot flashes. Some options include keeping your room cooler, sleeping in natural fiber clothing (which usually breathes better) or no clothes at all, and being prepared with a glass of cold water on your nightstand. Switching from a memory foam mattress to an innerspring mattress might also help because memory foam tends to reflect heat, making hot flashes feel even worse. Keep learning from our audio and video recordings on yoga, stress management, and other related topics. Despite the factors that might be working against you, there are many ways you can take control of your sleep hygiene. Sleep hygiene is all the behaviors and habits in your life that contribute to your sleep quality. Often the best way to start is to gain better control over stress. While you can’t eliminate the stress in your life, you can take steps to manage it in healthy ways. Regular yoga practice has been shown to help lower fatigue, improve mood, and sleep quality. The best part—no matter your age or physical condition, you can adapt yoga poses to meet your current abilities. Yoga helps reduce the number of inflammatory cytokines in your body. Inflammation is a major cause of pain and discomfort as well as susceptibility to future disability after cancer treatment. Chronic inflammation often contributes to the fatigue experienced by many cancer survivors. Reducing that inflammation can improve mood and energy levels. Like yoga, meditation can help lower your stress levels and inflammation. Mindfulness meditation, in particular, triggers the relaxation response. The relaxation response helps reduce depression and pain perception, and blood pressure. Regular meditation practice continues to reduce inflammation and stress levels over time. Taking Comfort Seriously: A lumpy bed will only add to your physical discomfort. If you’re not up to going shopping, read some tips for buying a mattress online and have your new bed appear at your door. Also, block out as much light as possible when you’re trying to sleep. Blackout curtains can be helpful. A Regular Bedtime: Go to bed at the same time every day. A routine will help your body know when to release sleep hormones. A Bedtime Routine: A bedtime routine gives you time to release stress and help your body know when it should start to feel tired. Yoga and meditation make an excellent addition to any bedtime routine, and both can be performed from the comfort of your bed. Turn Off Screens: Bright light from televisions, smartphones, and other electronic devices suppresses the release of sleep hormones. Shut devices off at least two to three hours before bed to help you fall asleep faster. Samantha (Sam) Kent is a researcher for SleepHelp.org; she sleeps in a California King bed, often with a cat on her face. It’s National Women’s Health Week! Take Charge of Your Diet! Born to Move 3 Tips for Coping with News-Related Stress and Trauma Spring into a Green Cleaning Routine!